On sale now! Issue 7 of Long Live Vinyl celebrates the release of David Bowie’s incredible 13-disc boxset A New Career In A New Town. Gareth Murphy tells the inside story behind the creation of Bowie’s iconic Berlin Trilogy before running the rule over the boxset and speaking to remastering engineer Ray Staff about Tony Visconti’s breathtaking 2017 mix of Lodger. For Bowie fans, it’s essential reading. We also salute Daniel Miller, the man behind Mute – the unique pioneering British label that has brought us music by Depeche Mode, Erasure, Nick Cave & The Bad Seeds, M83, Moby, Goldfrapp, Add N To (X) and so many others. The Mute story is one of the most fascinating in music – don’t miss it. Elsewhere in Issue 7, we focus on the vibrant, ear-poundingly loud, African-infused sounds of Colombia’s Caribbean coast – and recommend a few hidden gems to add to your collection. Our Classic Album is Joni Mitchell’s raw, emotional work of genius, Blue. We also take the man behind UNKLE, James Lavelle, back to the shop where his crate-digging obsession began – London’s Honest Jon’s. 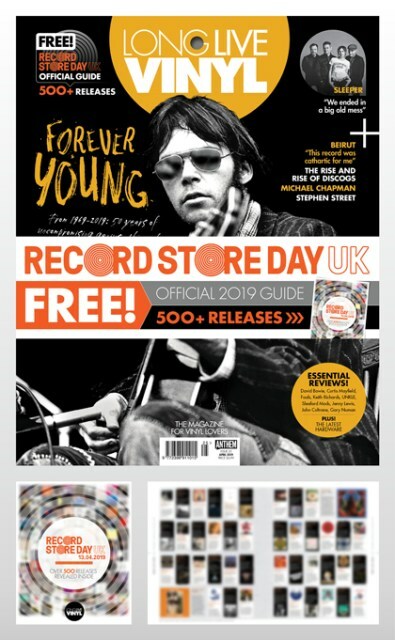 The Trip visits Leeds, we round up 40 essential reggae records that every record collector should own, visit Abbey Road‘s half-speed mastering service, and bring you the usual diverse range of new album, reissue and turntable reviews, plus essential hi-fi buying and maintenance advice. 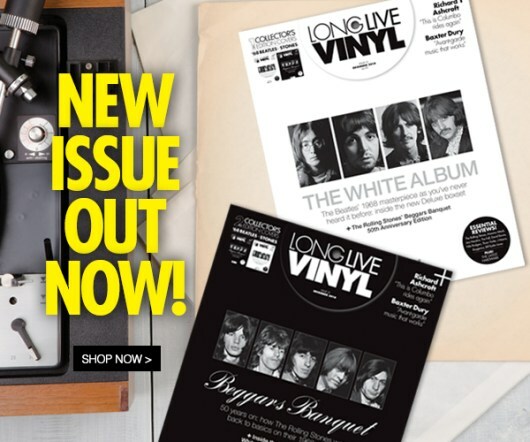 Issue 25 of Long Live Vinyl is out now! 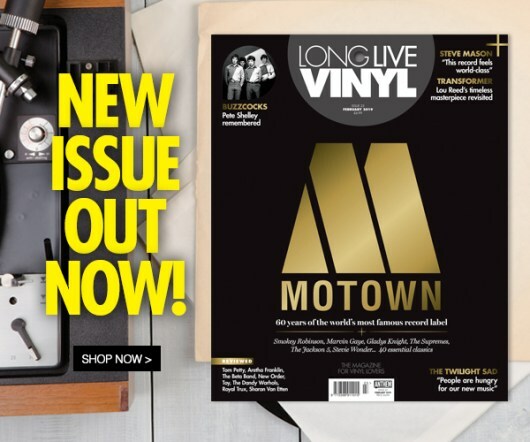 Issue 21 of Long Live Vinyl is now on sale!